I am a political scientist whose research centers on American politics, with a special emphasis on racial and ethnic politics, state/local politics, political behavior, and research methods. Copies of my recent academic papers are available here, and a CV is available here (.pdf) or here (.doc). 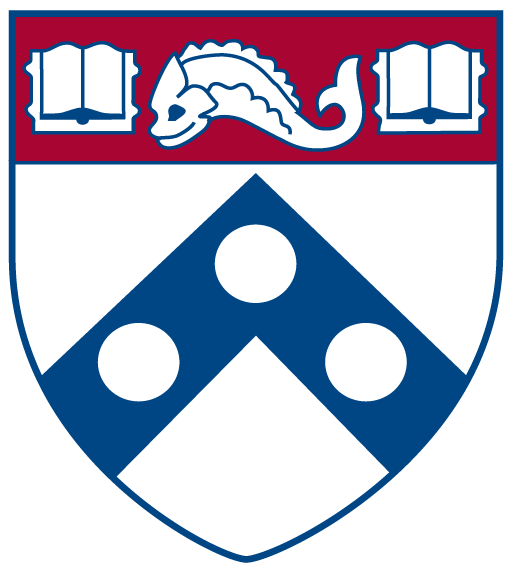 I am a Professor in the Political Science Department at the University of Pennsylvania, with a secondary appointment at the Annenberg School for Communication. I assist with the coordination of the Philadelphia Behavioral Science Initiative. My email address is “danhop” followed by the key for “at” and then by “sas.upenn.edu.” My mailing address is: Daniel Hopkins, Political Science Department, University of Pennsylvania, 133 S. 36th Street, Philadelphia, PA 19104. I am an occasional blogger at FiveThirtyEight. My SSRN page is available via this link. My DataVerse page is available here. Posted 3 years ago by danhop.